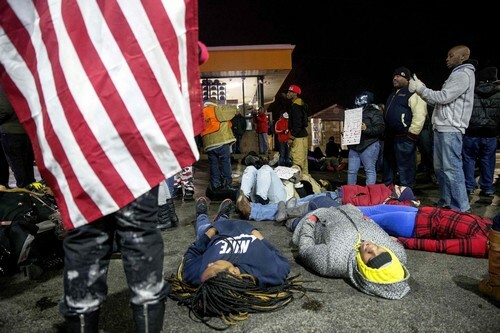 Protesters engage in a "die in" at the gas station where black teenager Antonio Martin was killed in Berkeley, Missouri on December 24, 2014. 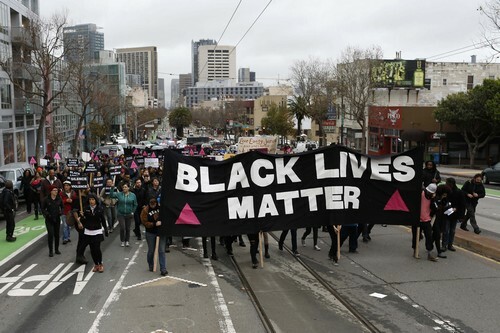 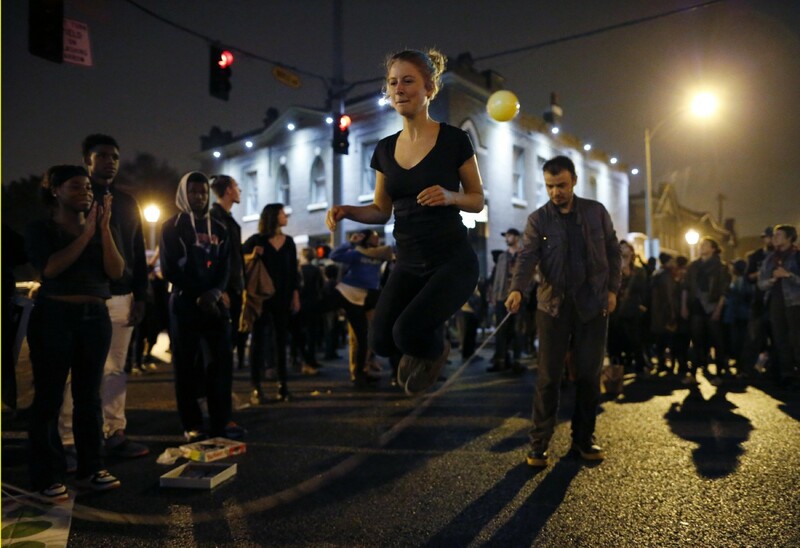 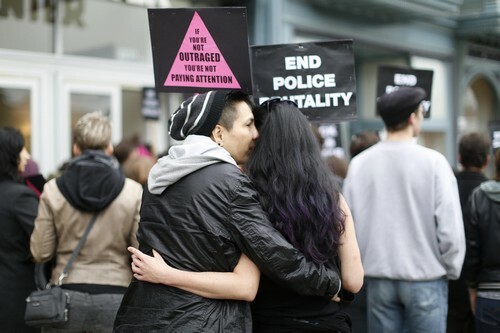 BERKELEY, United States - Between six and eight protesters were arrested in Berkeley, Missouri, on Wednesday following the fatal shooting of a black teenager by a white officer, US news reports said. 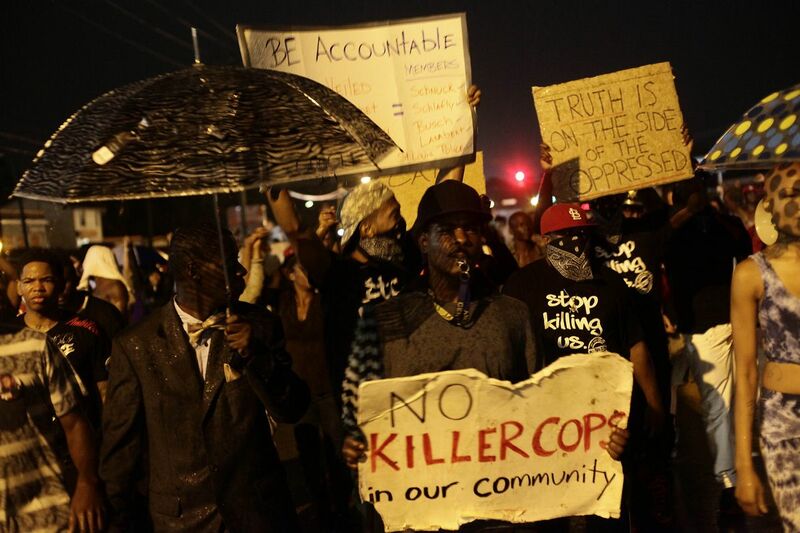 KMOV television in St. Louis said the demonstrators were taken into custody after they blocked part of a busy roadway in a "die-in" protest against a string of shootings of black people in the United States by white police officers. 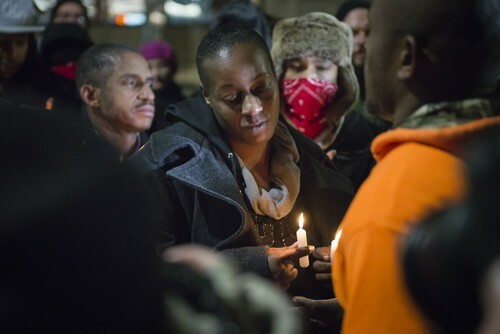 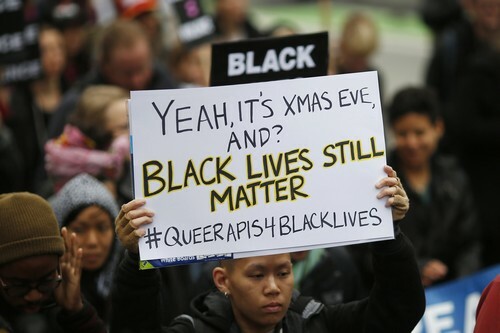 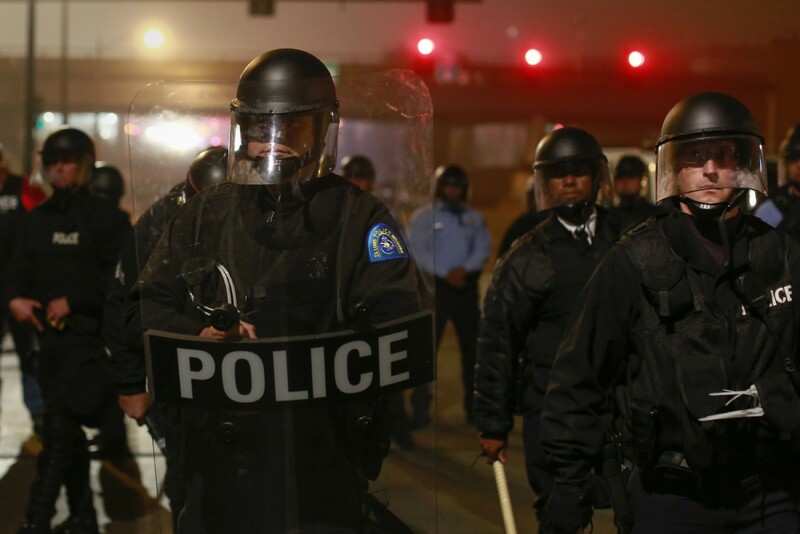 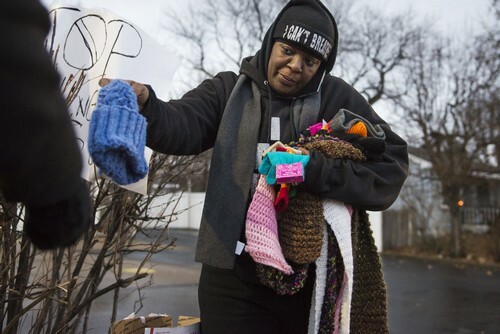 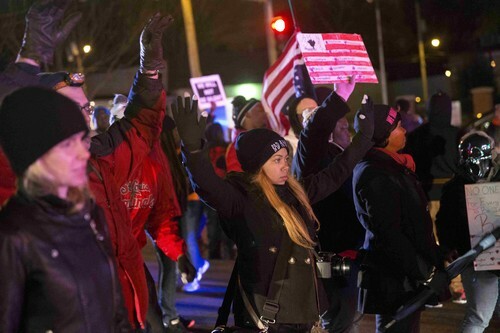 The St. Louis Post Dispatch newspaper said about 75 people staged a second protest over police killings late Wednesday, as churchgoers quietly filed into the city's cathedral for a midnight Christmas mass. 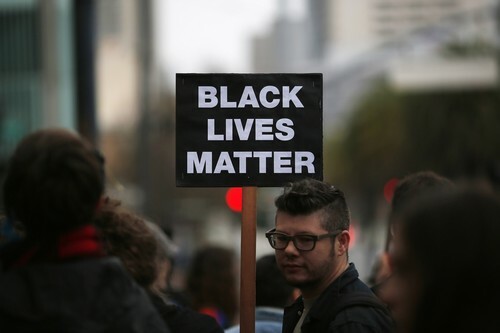 Wednesday's protest occurred nearly 24 hours after teenager Antonio Martin was killed by a police officer at a Berkeley gas station. 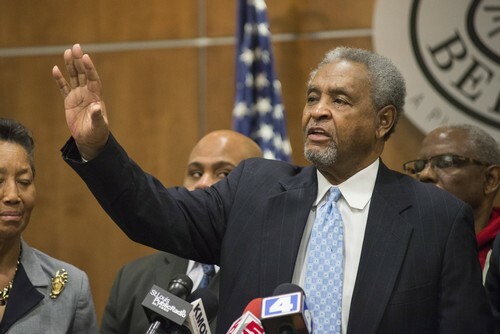 Officials scrambled to head off renewed anger Wednesday after an armed black teenager was shot dead by a white officer in a St Louis suburb. 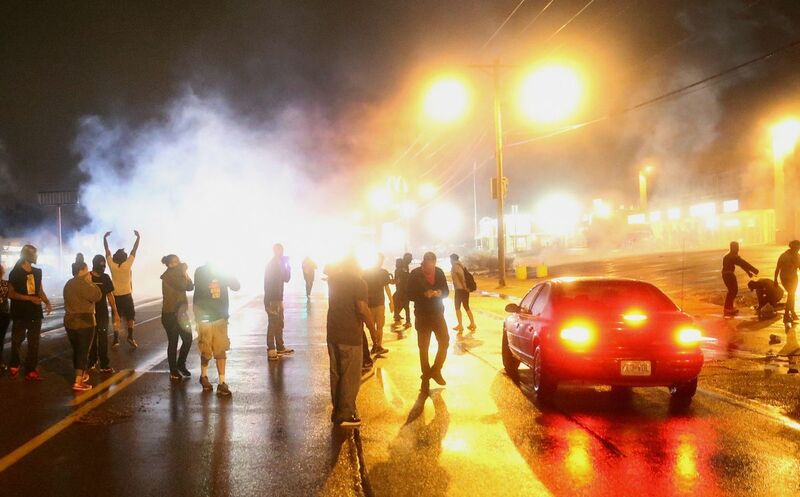 The killing took place late Tuesday at a gas station in Berkeley, near Ferguson, Missouri, and triggered immediate demonstrations. 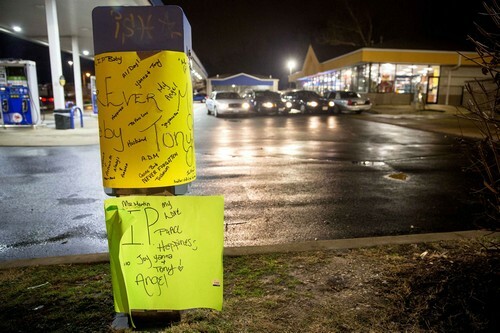 Officials named the suspect as 18-year-old Antonio Martin, who police said was known to police for assault and robbery charges. 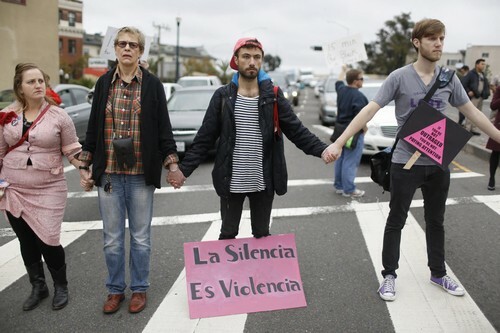 The Berkeley encounter unfolded after the officer, a six-year veteran of the town's police department who was responding to a report of a theft, got out of his car to talk to two men at the gasoline station. 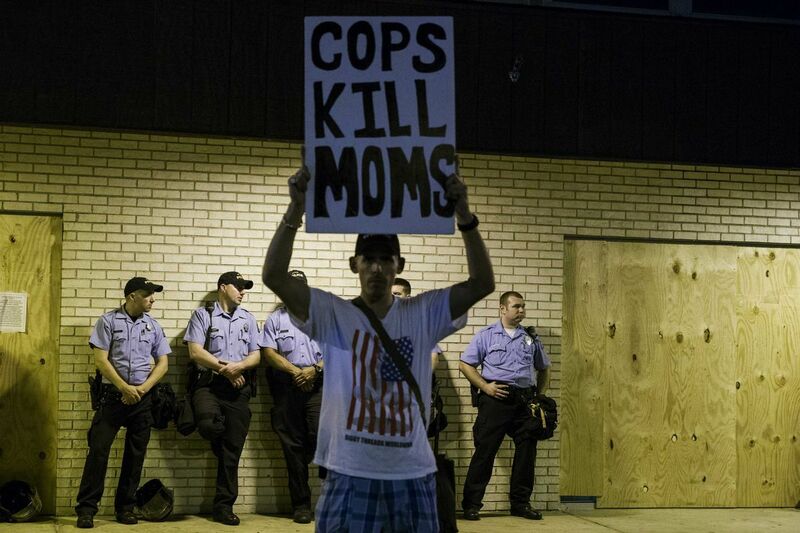 One of them pointed a loaded 9mm handgun at the officer. 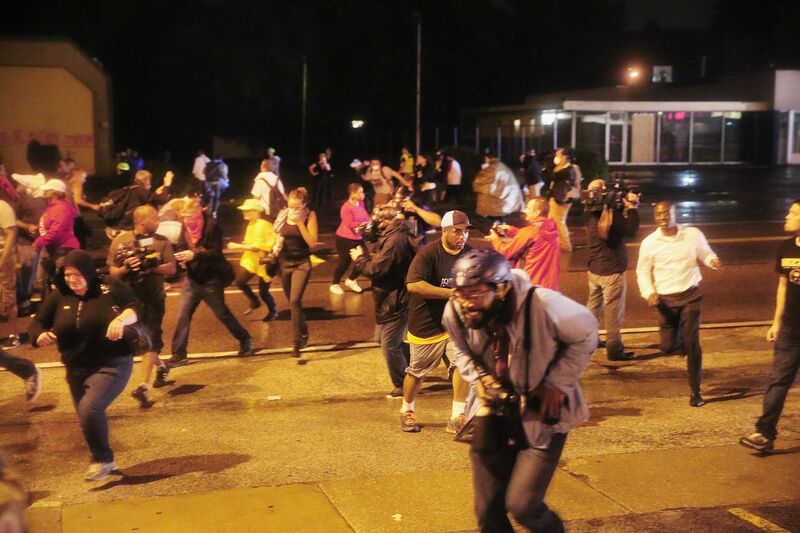 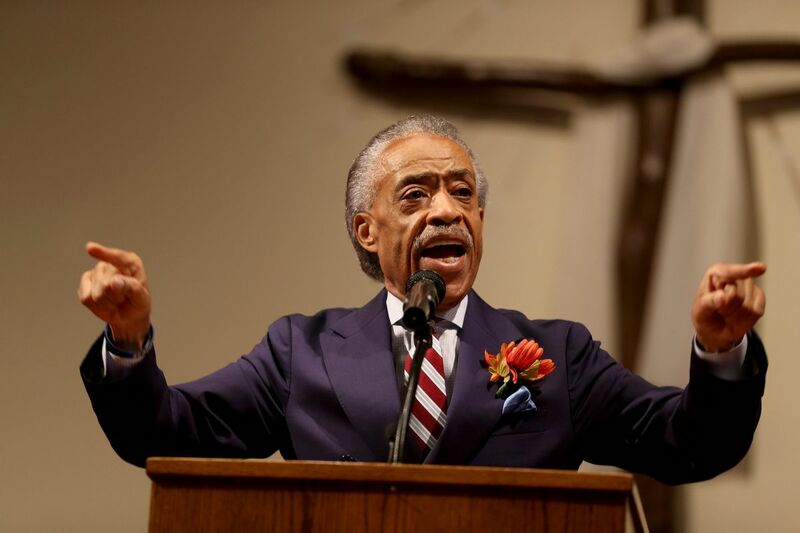 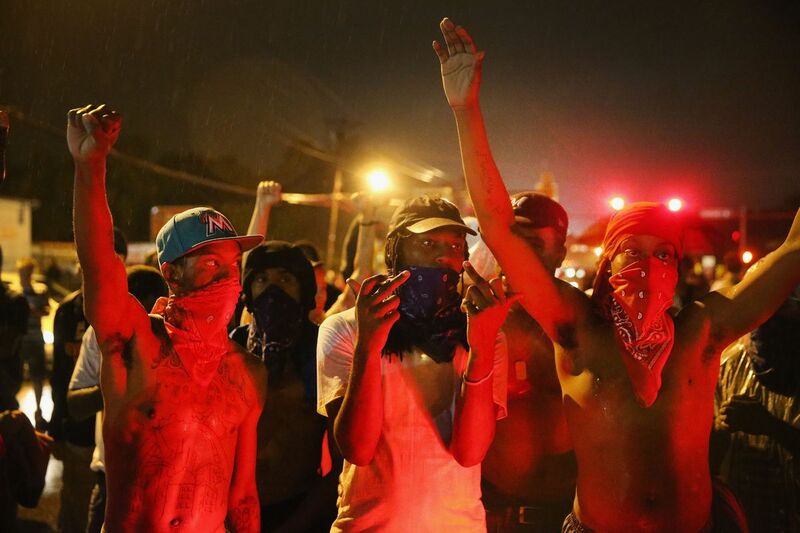 "You couldn't even compare this with Ferguson or the Garner case in New York," Berkeley Mayor Theodore Hoskins said. 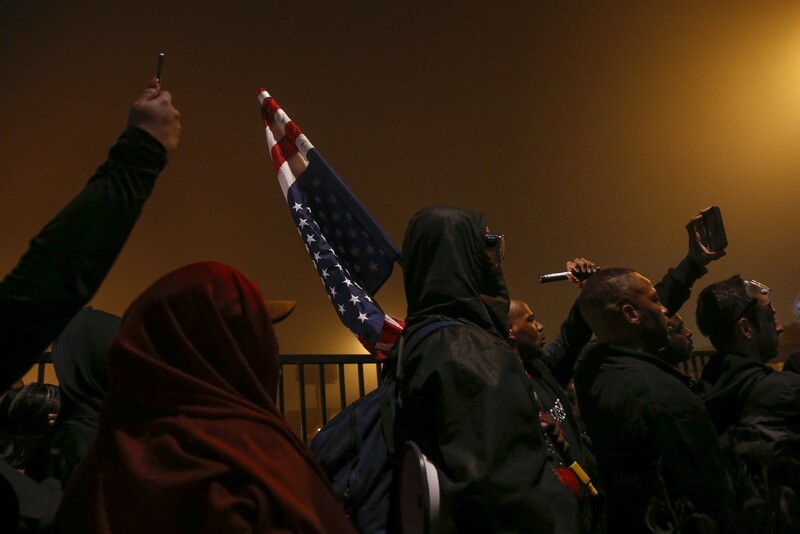 "This is not a policeman in the city of Berkeley going out half-cocked," Berkeley Mayor Theodore Hoskins said at a news conference. 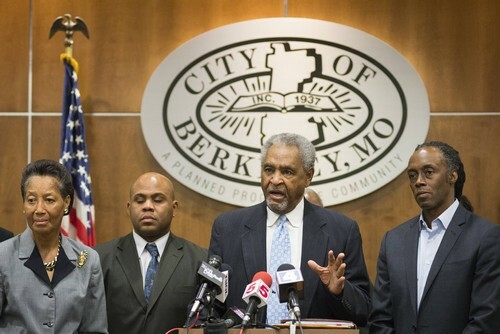 He said both St Louis County and local Berkeley police were conducting independent investigations of the incident. 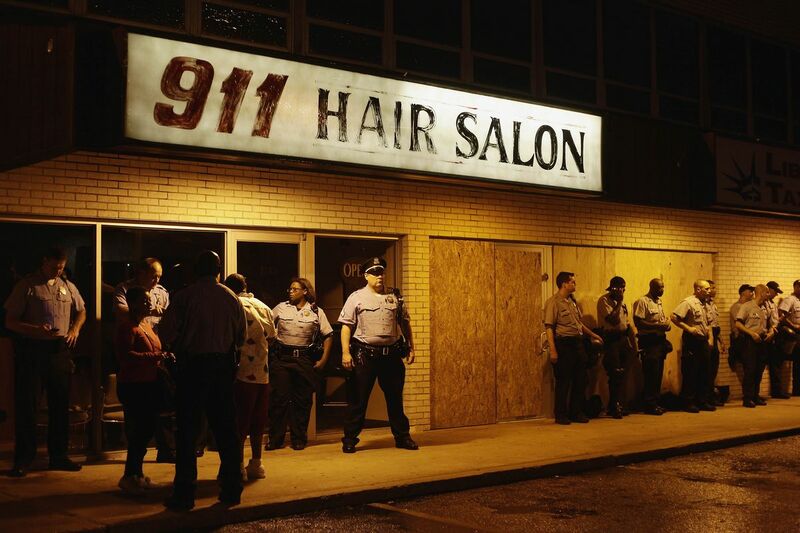 Shortly after the shooting on Tuesday night, a crowd of up to 300 people gathered at the scene. 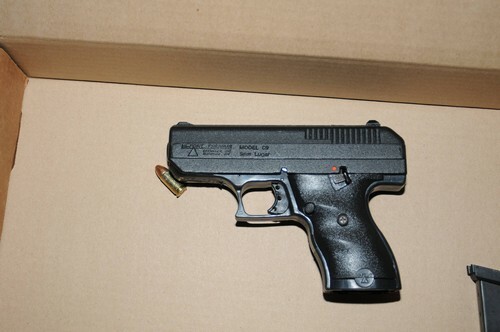 A handgun that was recovered following the officer involved in the shooting in Berkeley, Missouri. 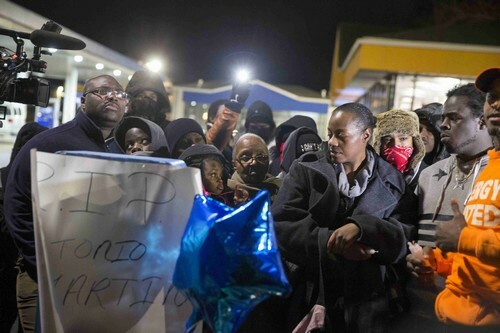 A memorial for Antonio Martin, an armed 18-year old black teen who was fatally shot by police in Berkeley, Missouri. 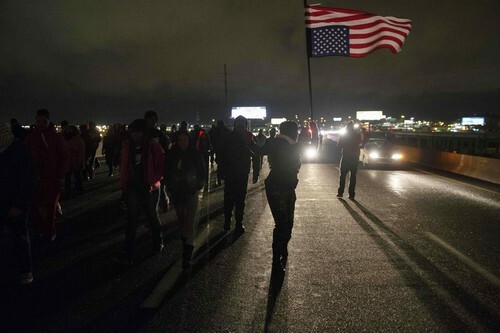 Between six and eight protesters were arrested in protests on Wednesday. 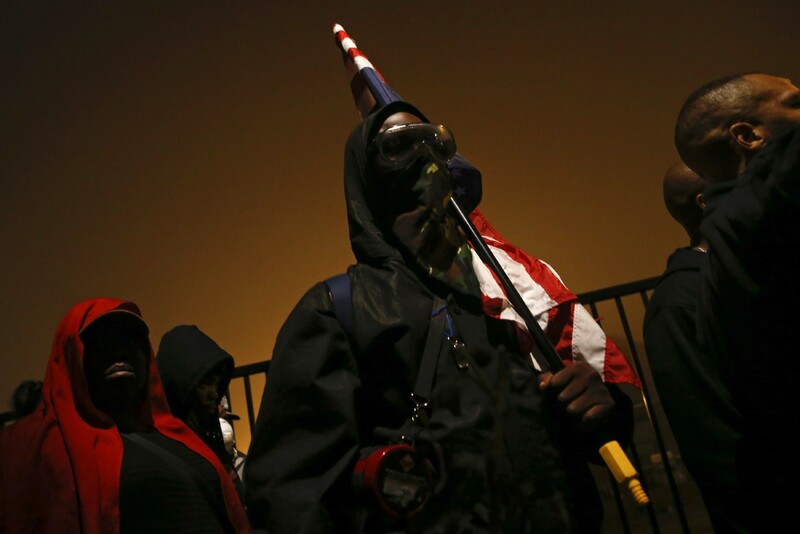 The protests on Dec 24 occurred nearly 24 hours after teenager Antonio Martin was killed by a police officer at a Berkeley gas station. 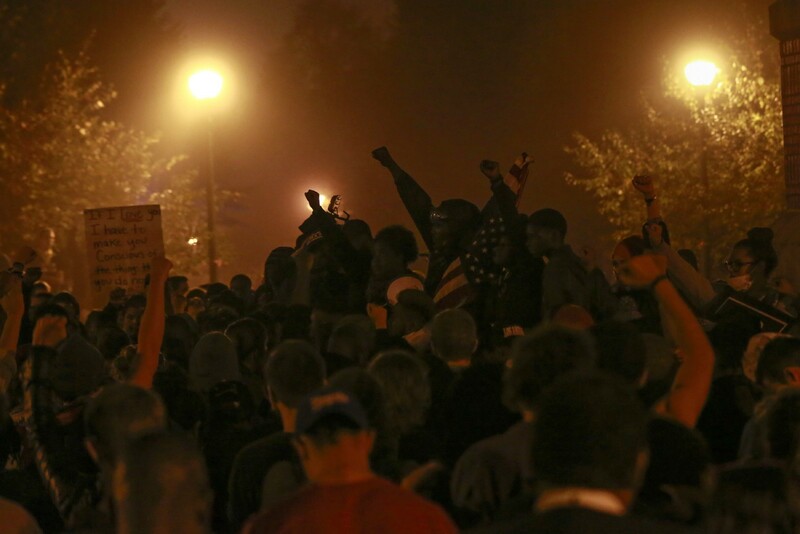 The 300-strong crowd lobbed bricks and fireworks in violent clashes with police. 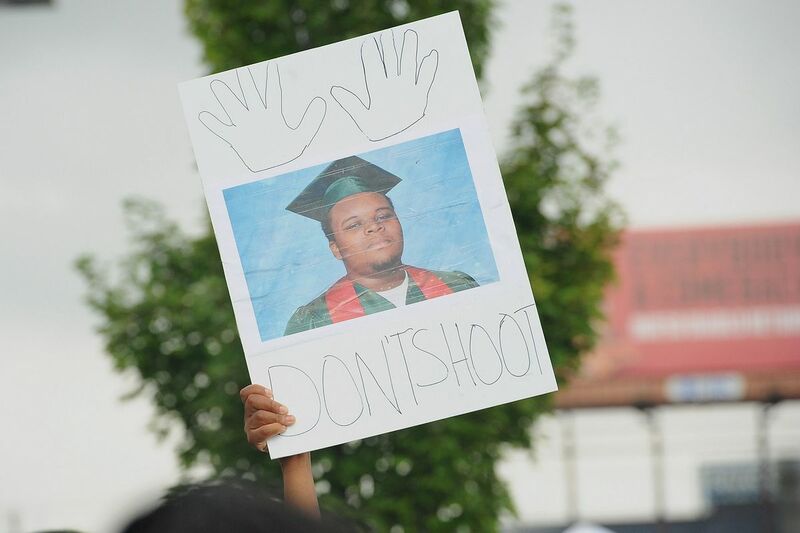 The shooting on Dec 23 occurred not far from Ferguson, where unarmed black teenager Michael Brown was shot dead by a white officer. 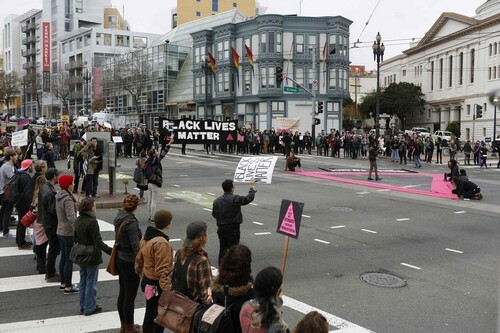 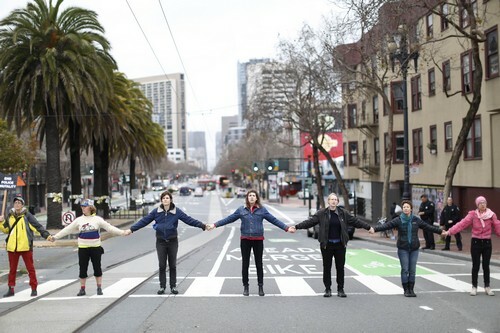 Protesters block an intersection in the protests. 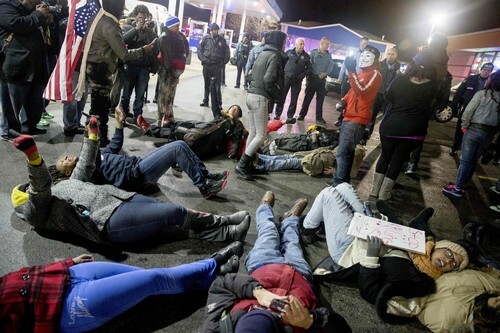 Protesters engage in a "die in" at the gas station where Antonio Martin was killed in Berkeley, Missouri on Dec 24. 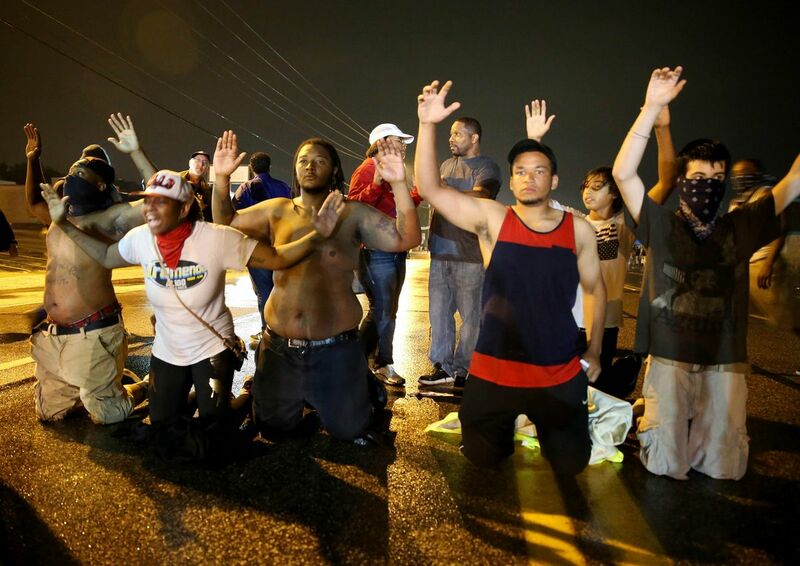 Protesters engage in a "die in". 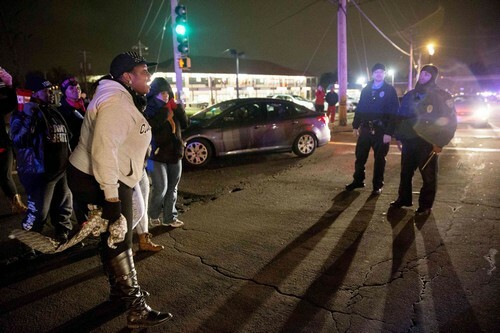 Officials in Berkeley have said the officer involved in the shooting appeared to have acted in self-defence. 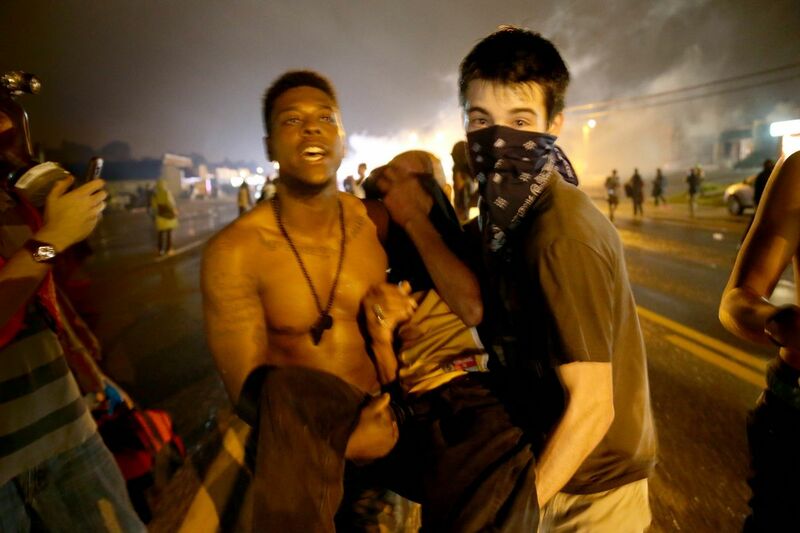 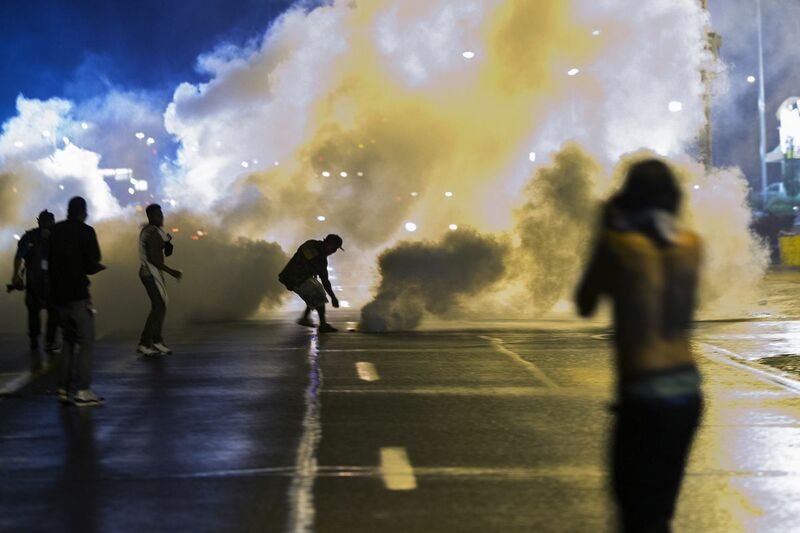 Police fire tear gas at demonstrators protesting the shooting of Michael Brown after they refused to honor the midnight curfew on August 17, 2014 in Ferguson, Missouri. 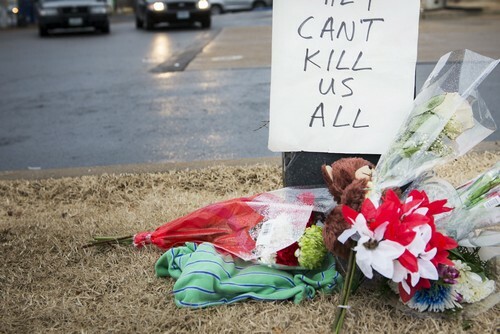 who was shot and killed last week by Ferguson Police Officer Darren Wilson after being suspected in taking part in a robbery at a convenience store. 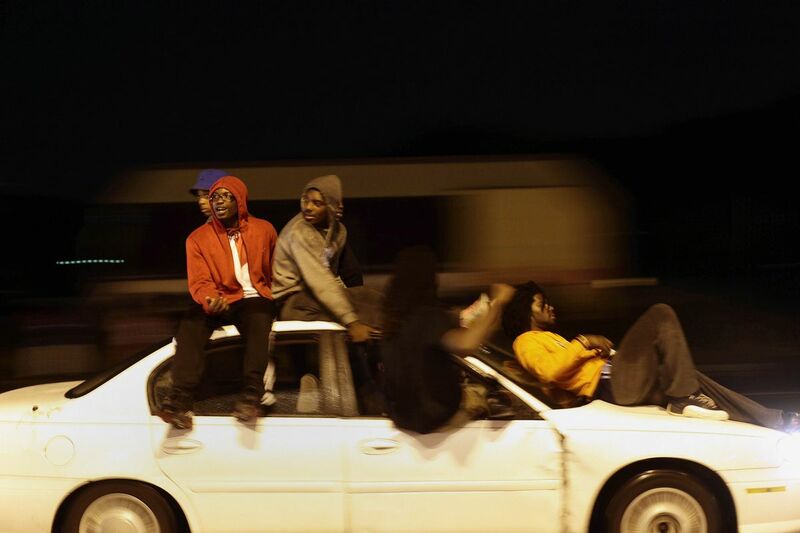 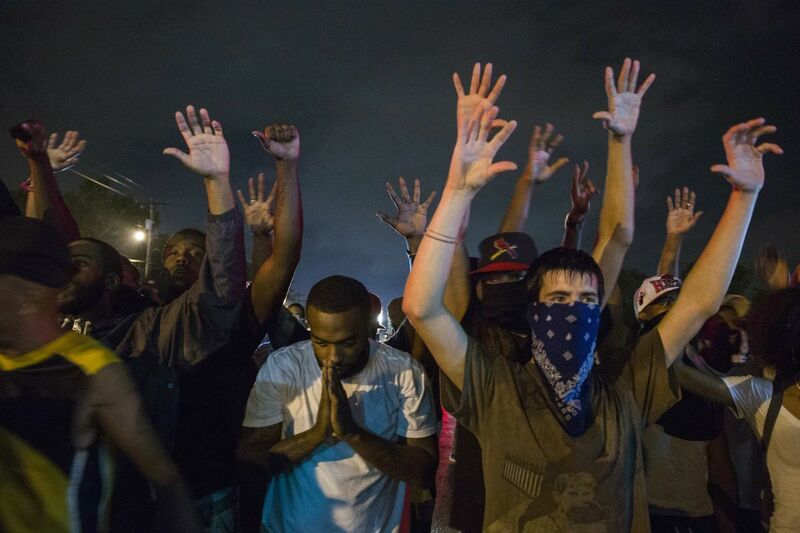 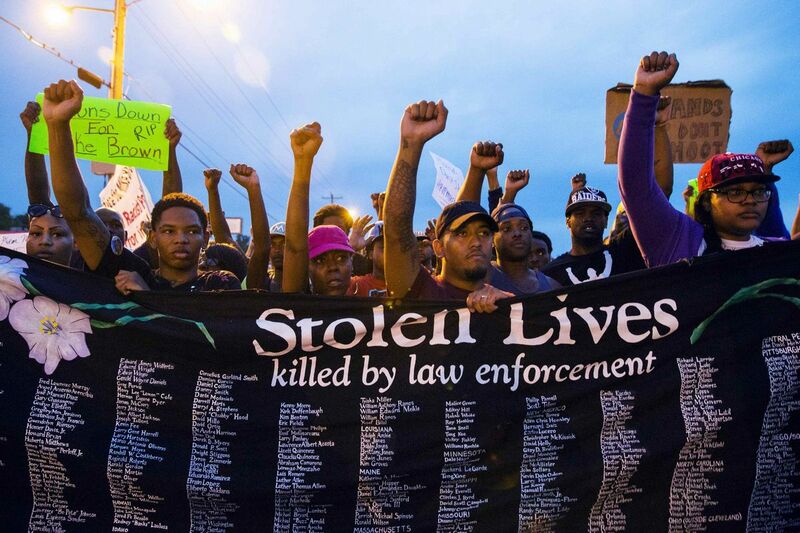 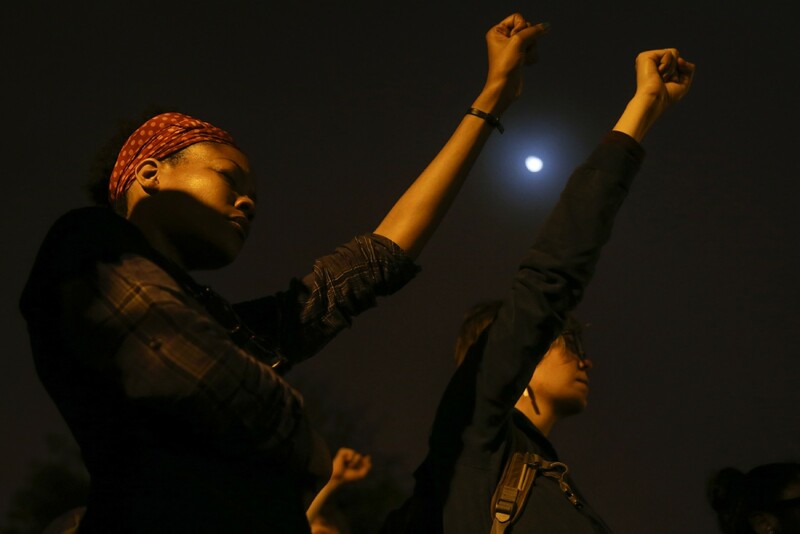 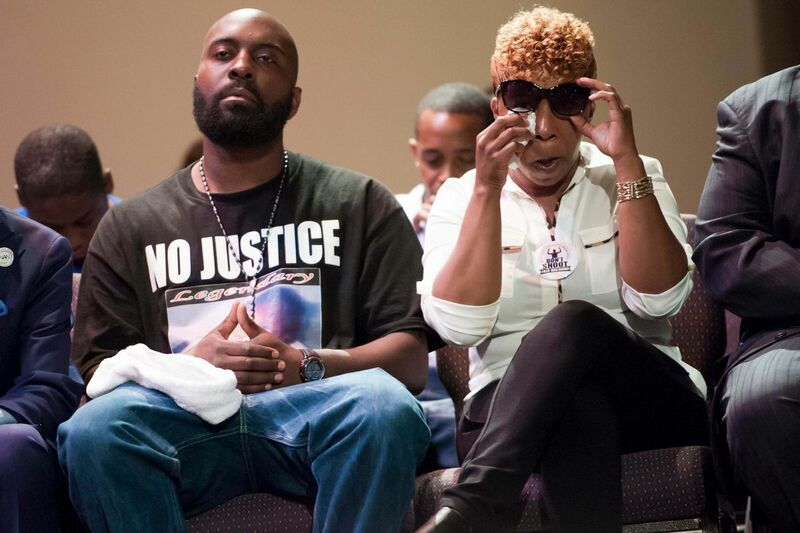 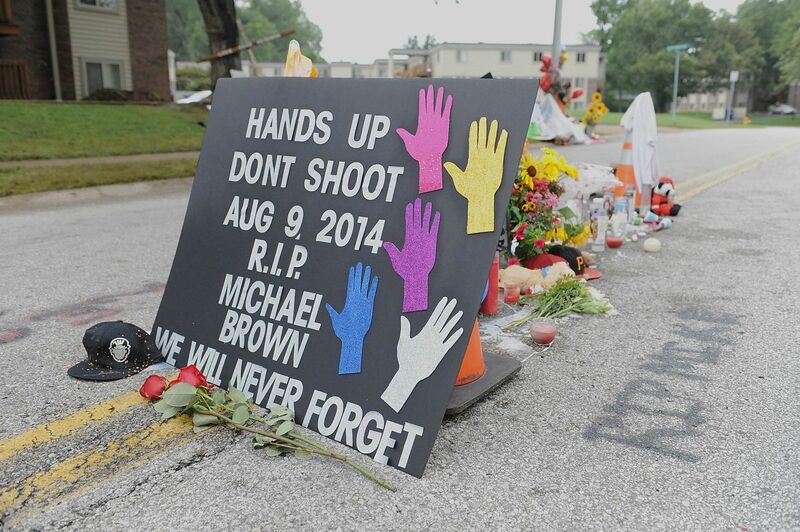 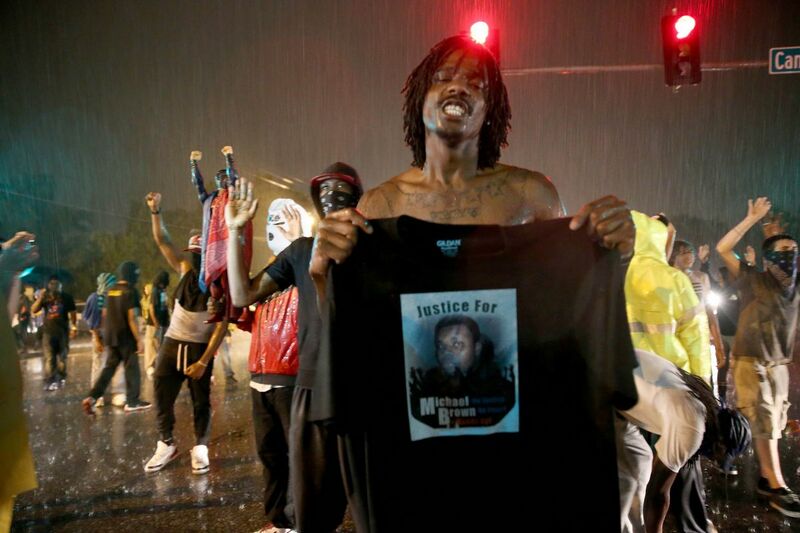 since the shooting death of teenager Michael Brown by a Ferguson police officer on August 9. 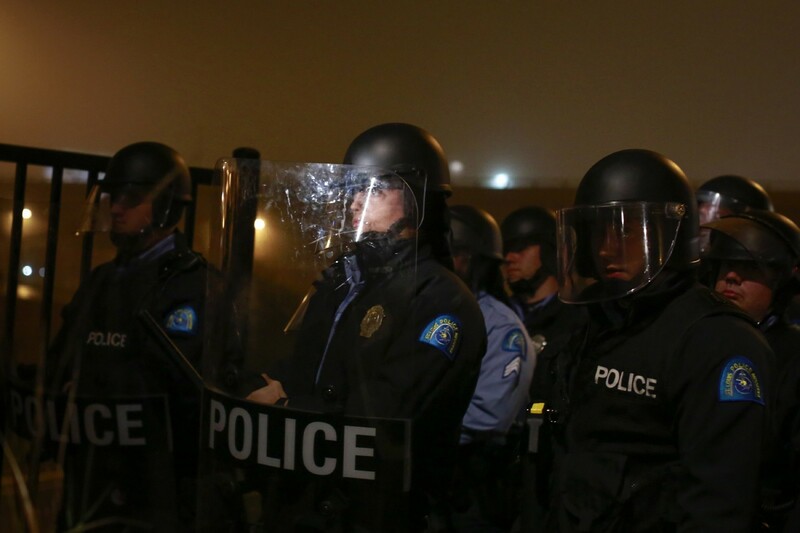 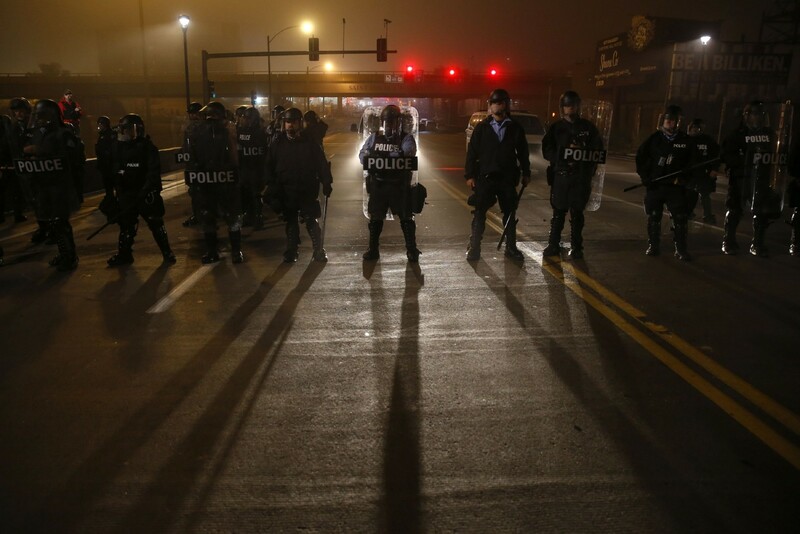 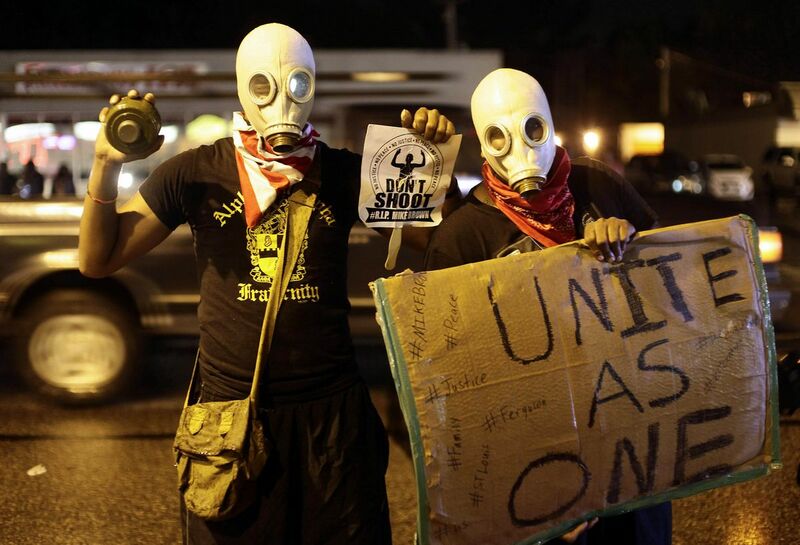 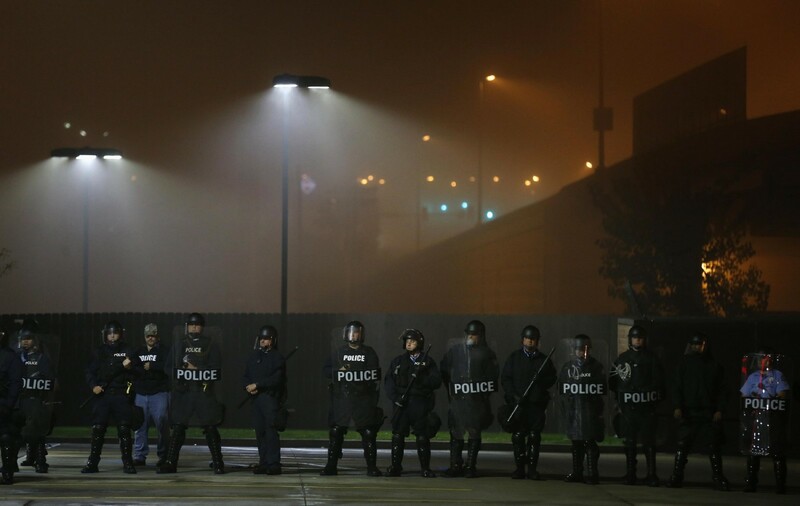 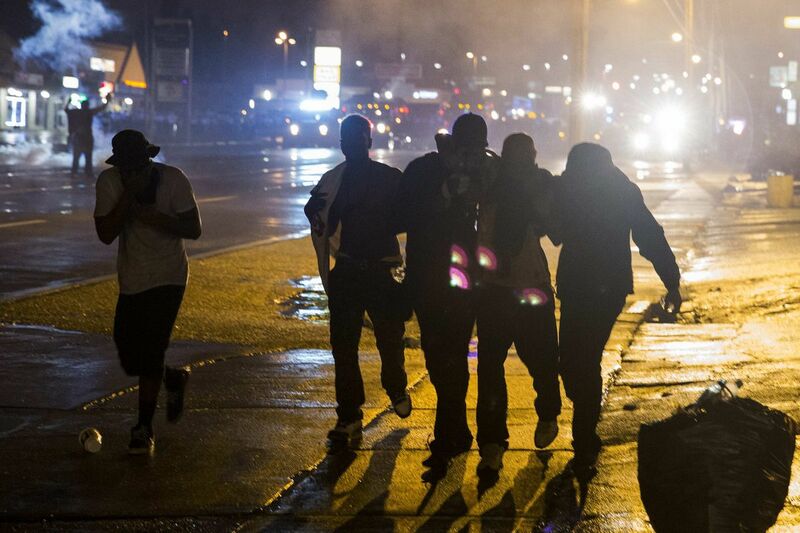 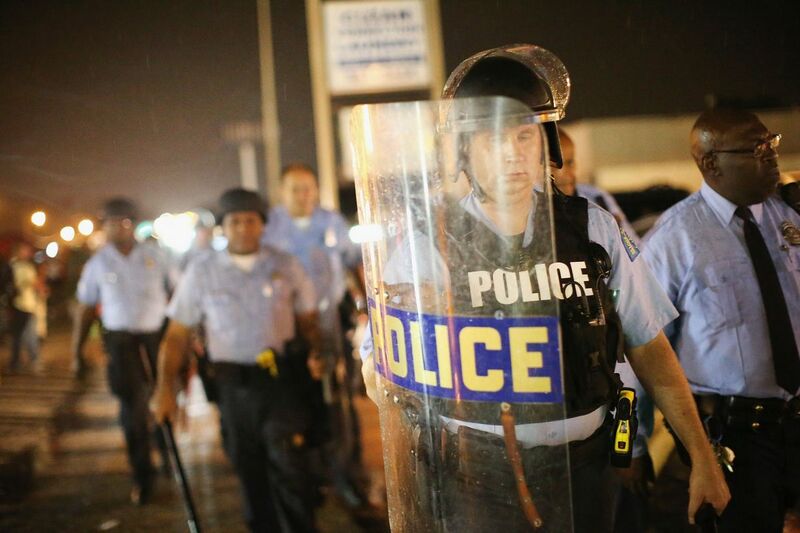 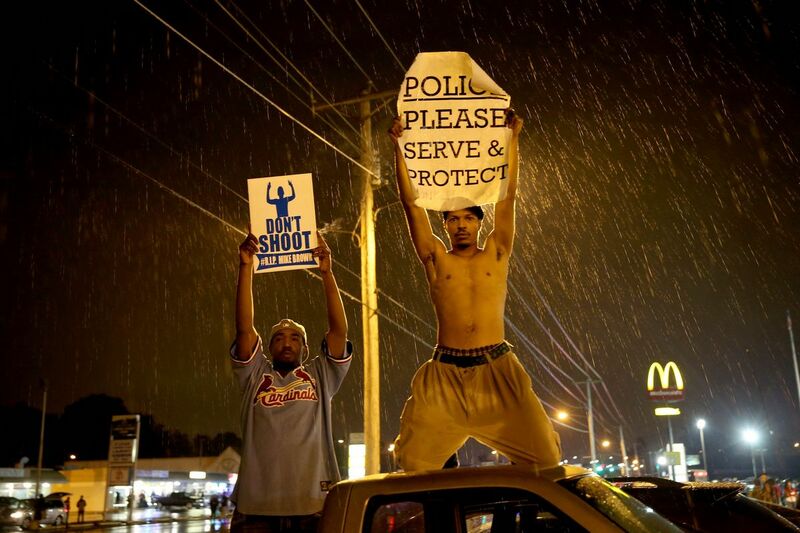 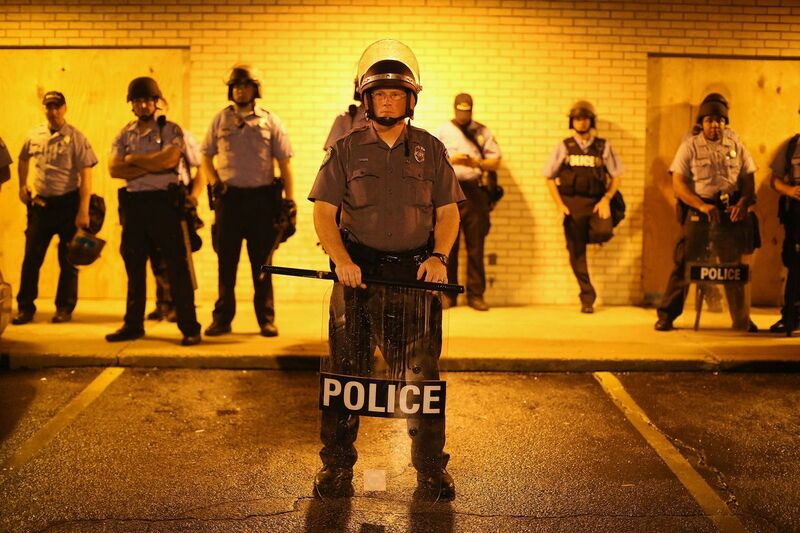 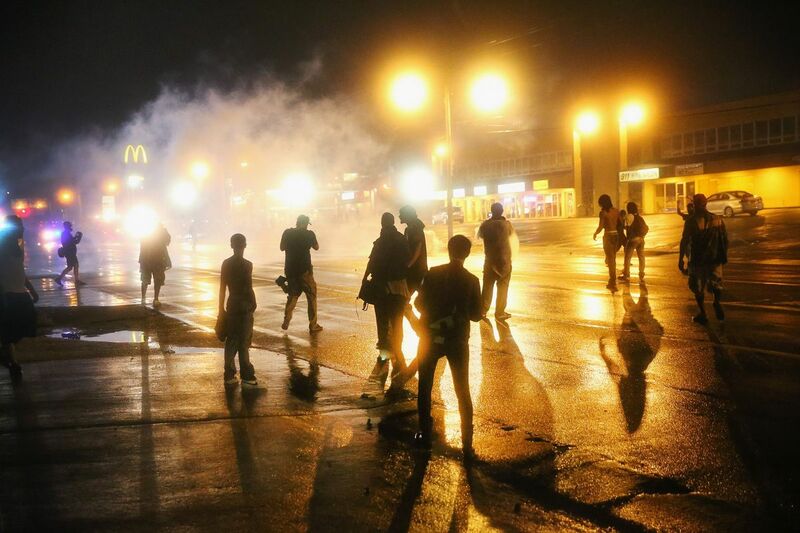 Police stand guard before the mandatory midnight curfew on August 16, 2014 in Ferguson, Missouri. 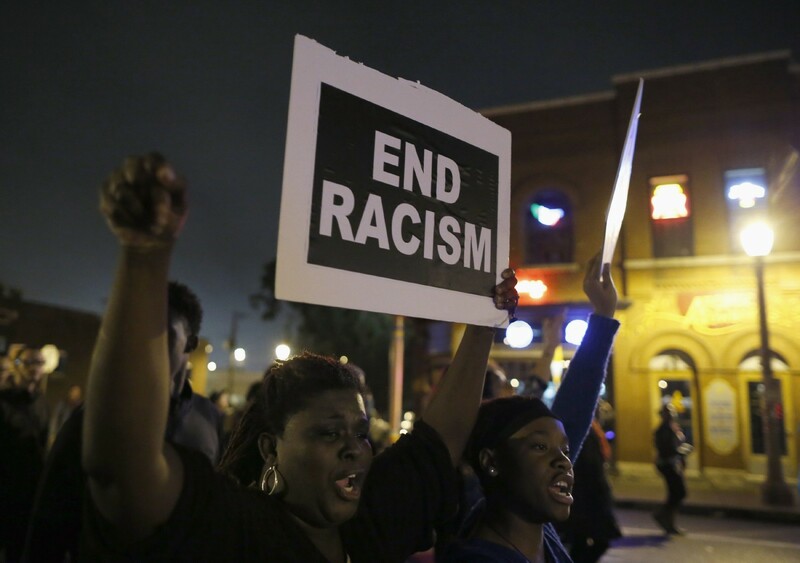 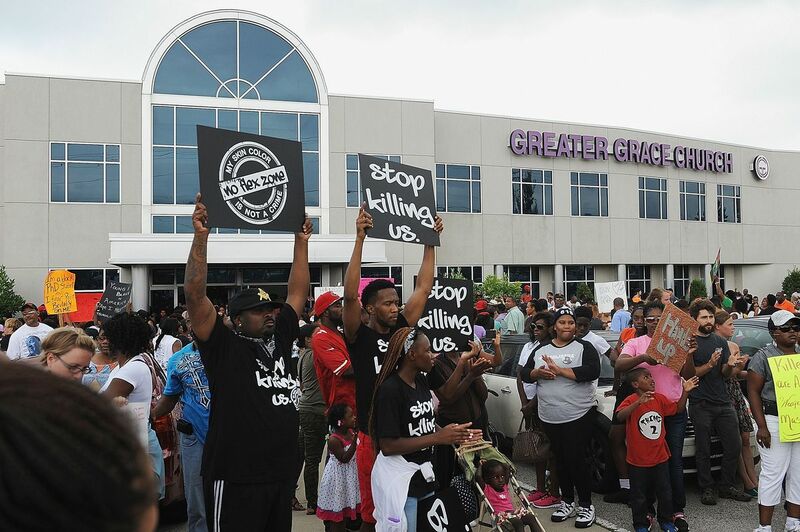 Protestors hold signs outside a rally in support of Michael Brown Jr. at Greater Grace Church in Ferguson, Missouri. 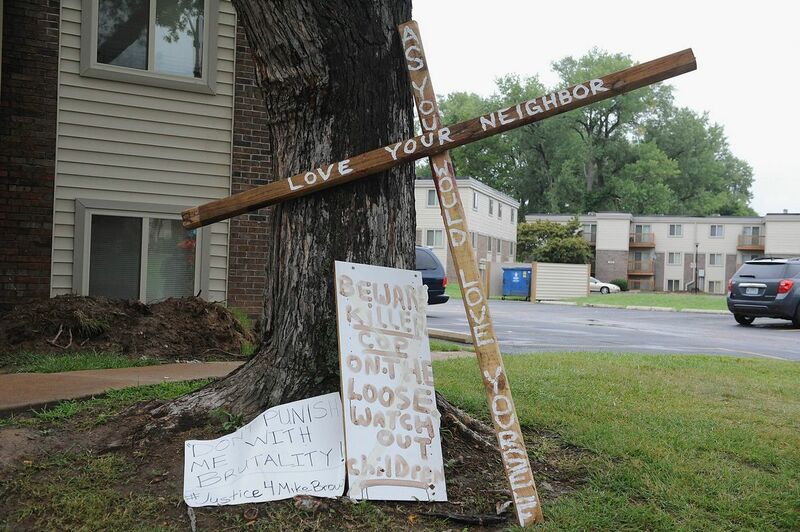 A memorial setup in the place where Michael Brown Jr. was killed in Canfield Apartments in Ferguson, MO. 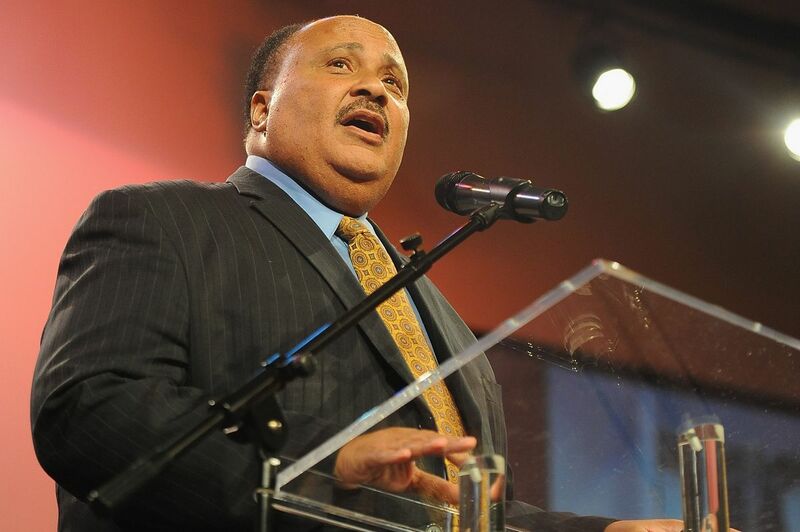 Martin Luther King III speaks during a rally in support of Michael Brown Jr, at Greater Grace Church in Ferguson, Missouri. 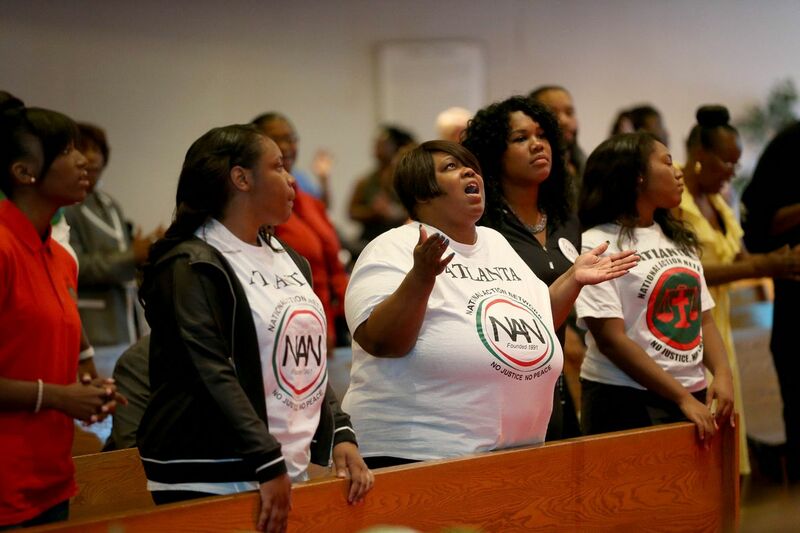 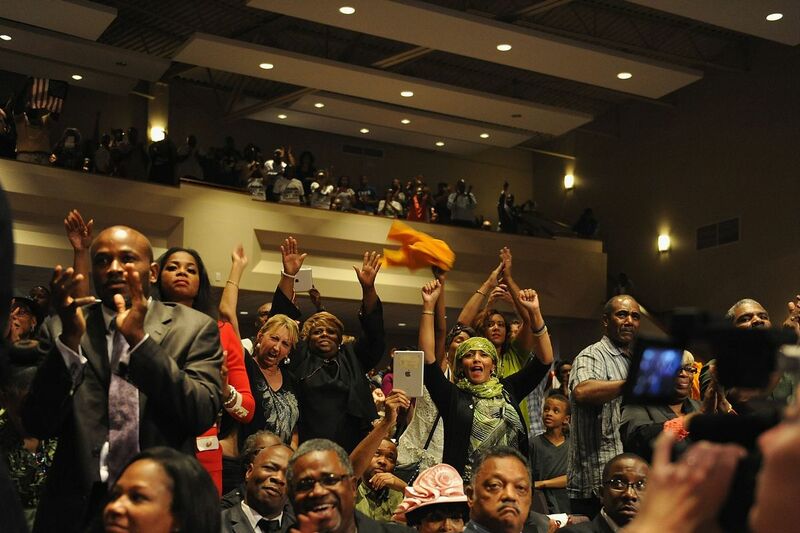 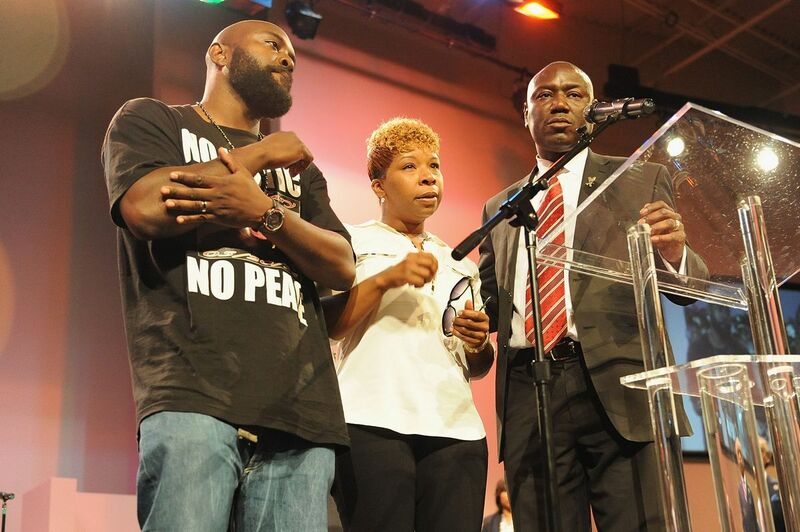 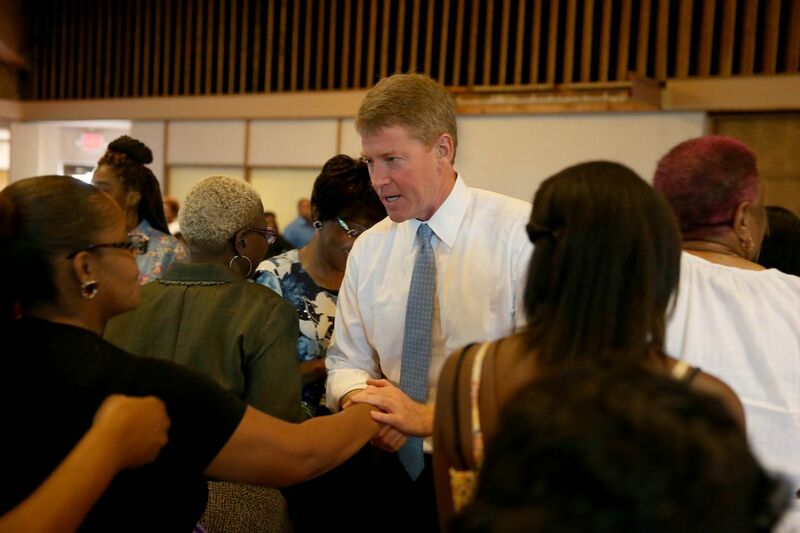 Attendees celebrate together during at remarks at a rally together at Greater Grace Church in Ferguson, Missouri.